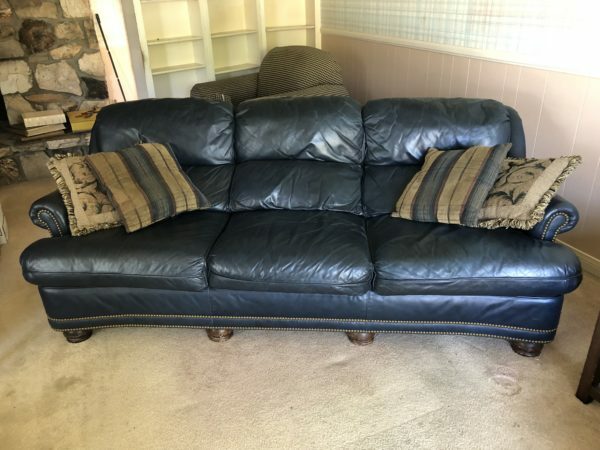 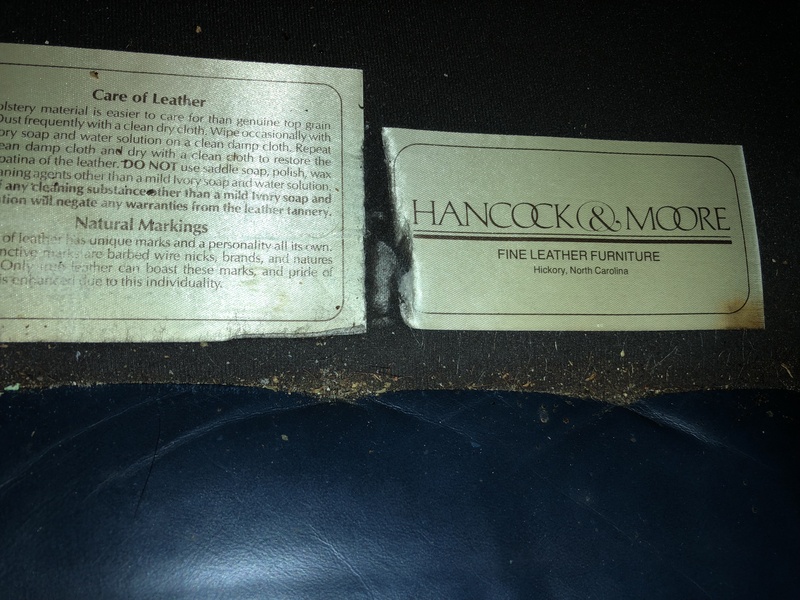 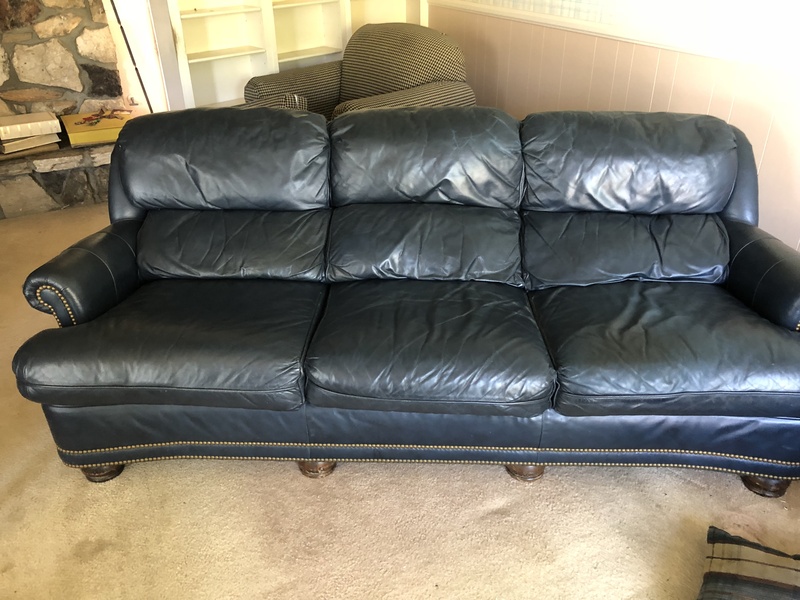 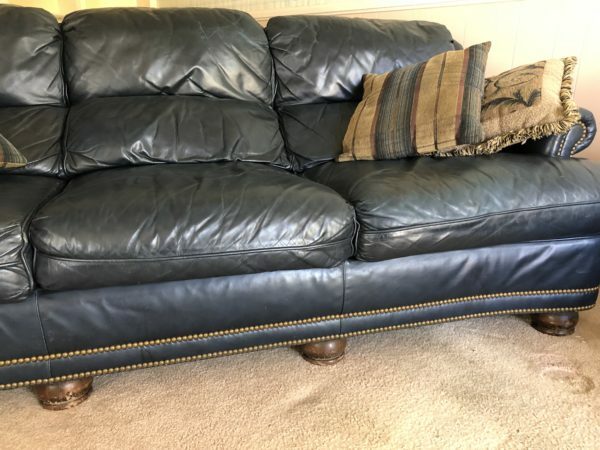 This is a vintage “Austin” Hancock and Moore navy blue leather sofa in Very good condition with brass nail head trim. No rips, tears, cracks or stains. 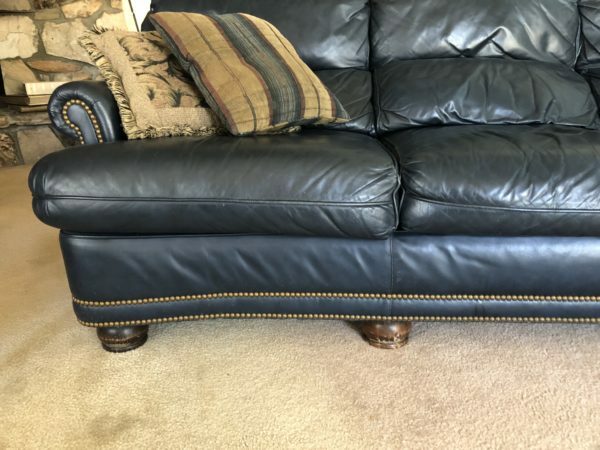 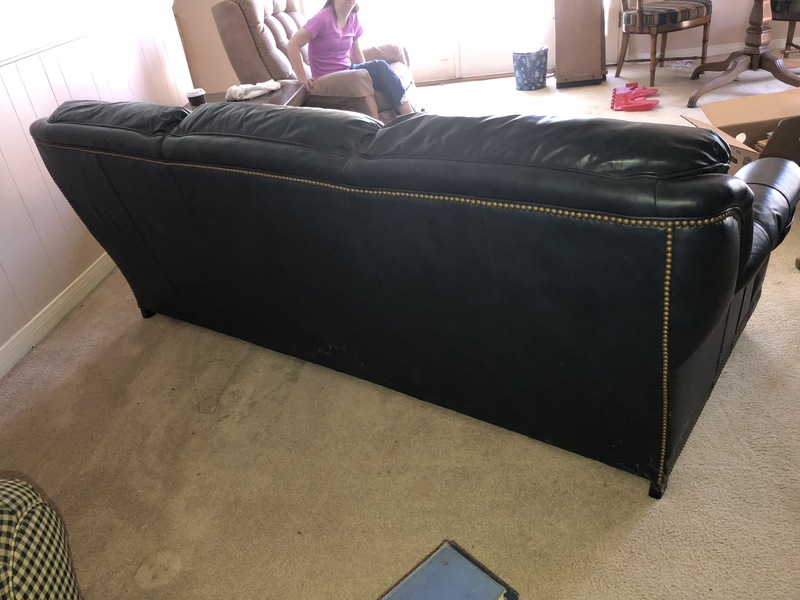 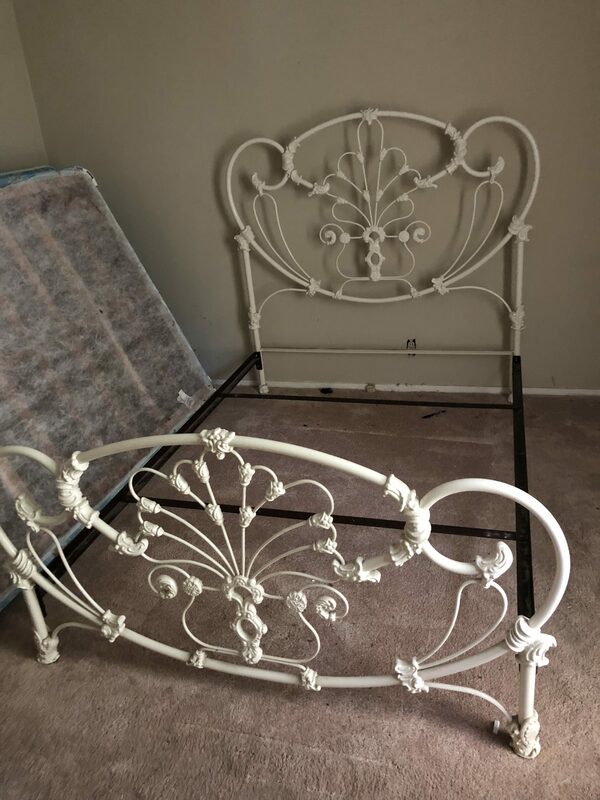 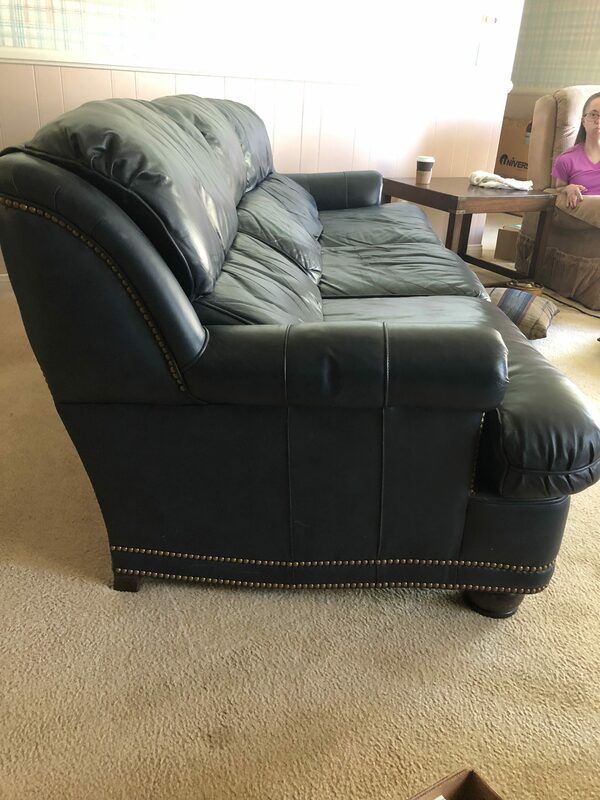 Other used sofas similar to this one on eBay are listed for over $1500. Retail $4000.